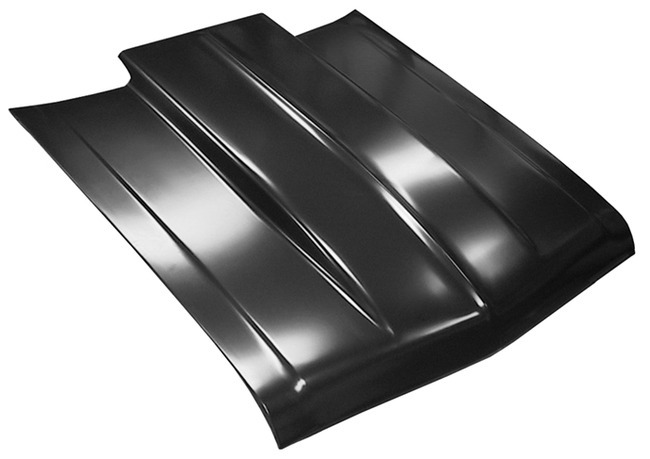 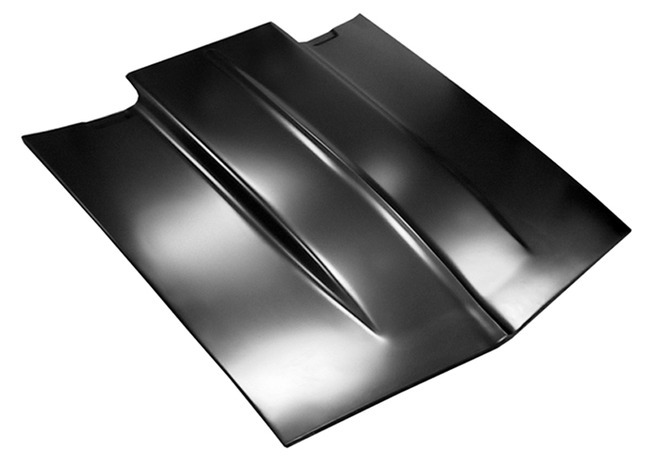 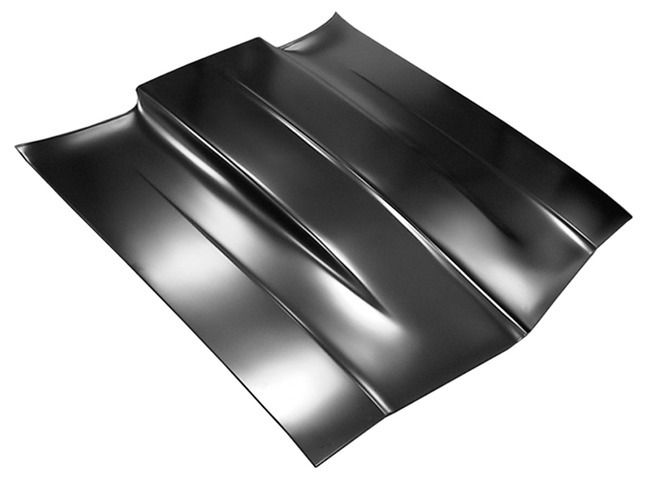 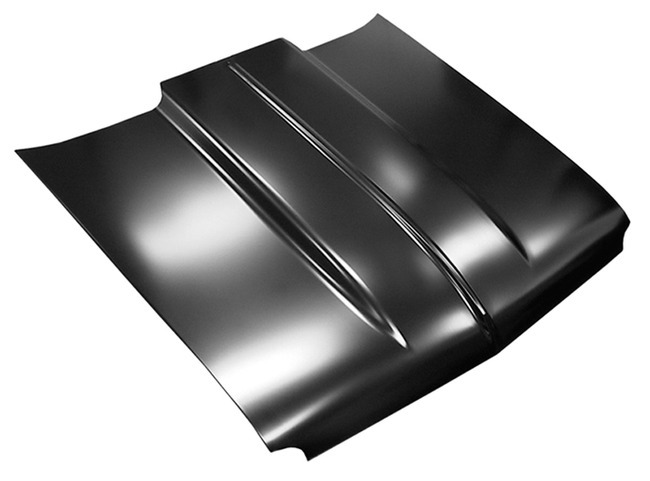 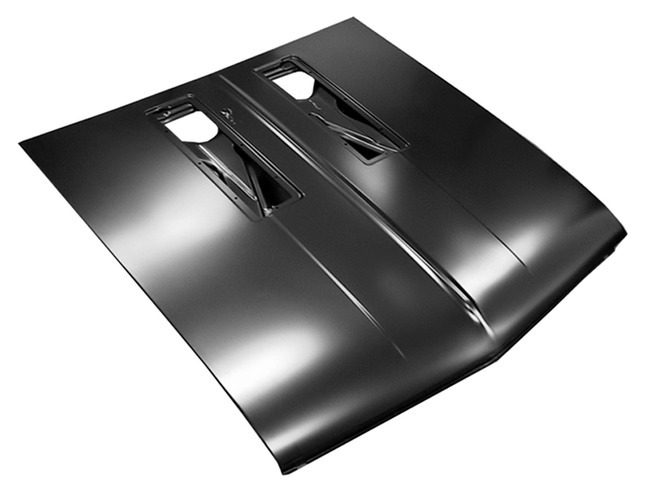 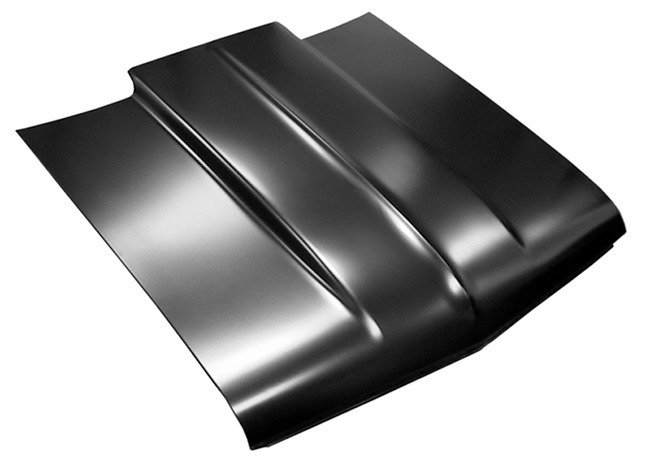 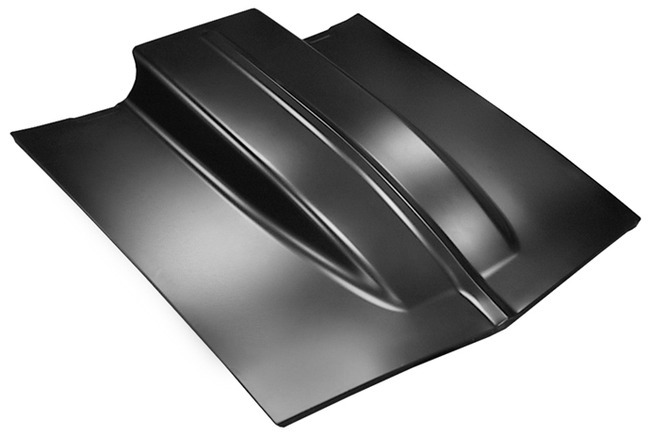 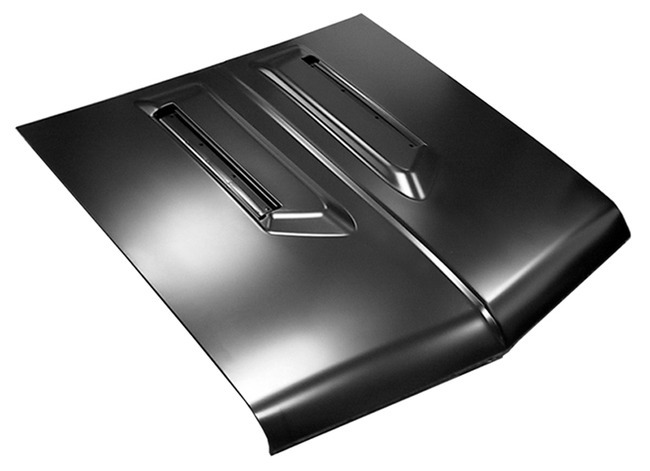 Depending on the model of your vehicle, Raybuck Auto Body Parts offers a wide selection of quality repair panels including rocker panels, quarter panels, quarter sections, bumpers, floor sections, and more. 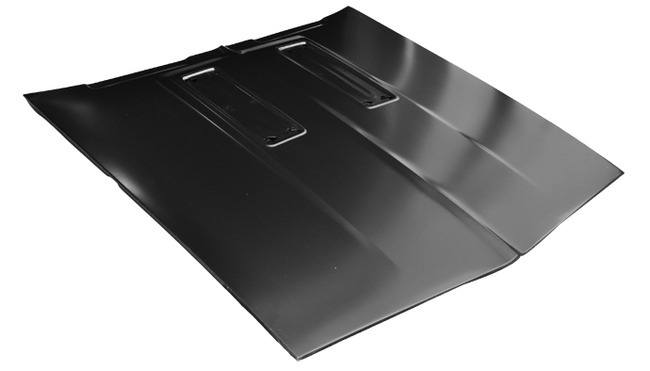 We also offer a huge selection of carpeting, vinyl flooring, floor mats, and trunk mats. 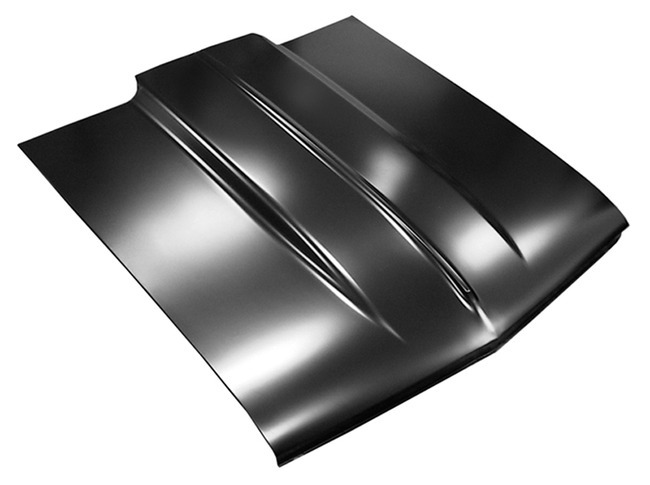 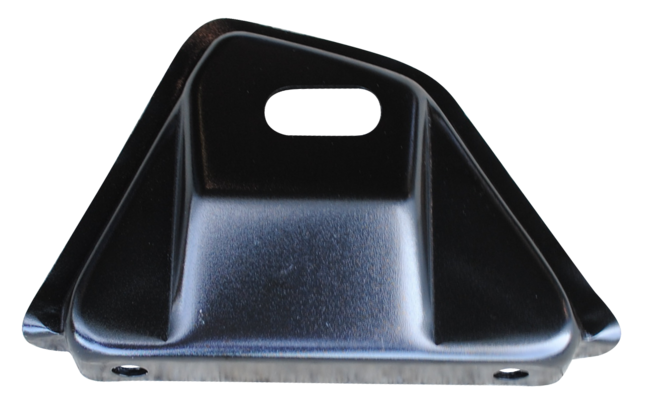 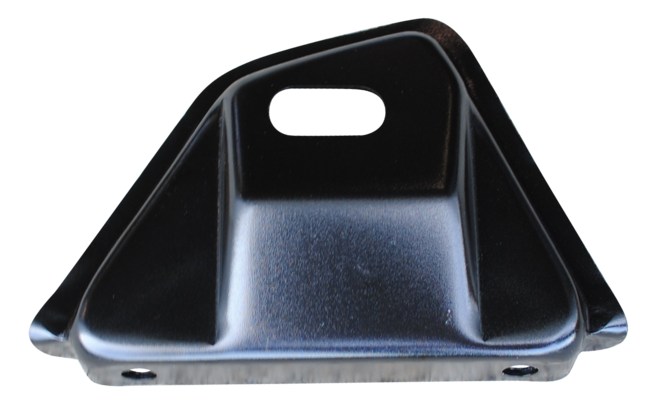 If your Chevy car is starting to rust, you've come to the right place for replacement body panels. 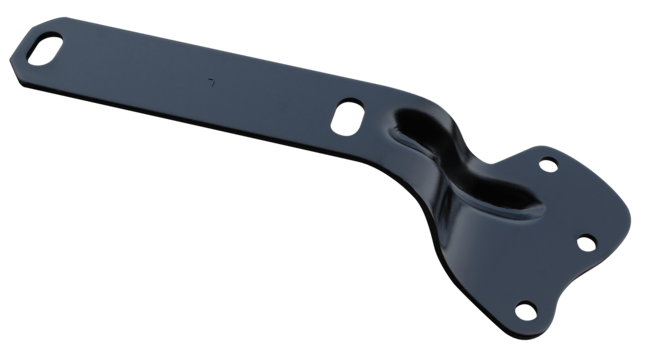 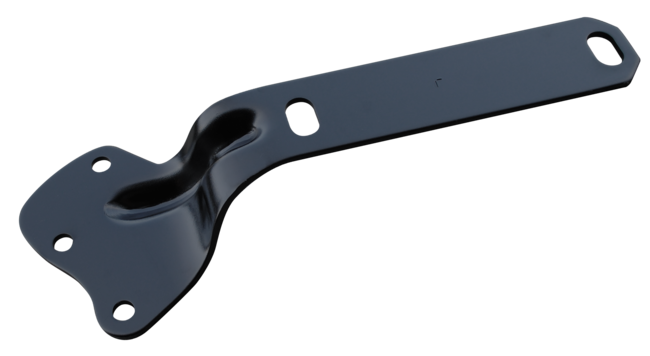 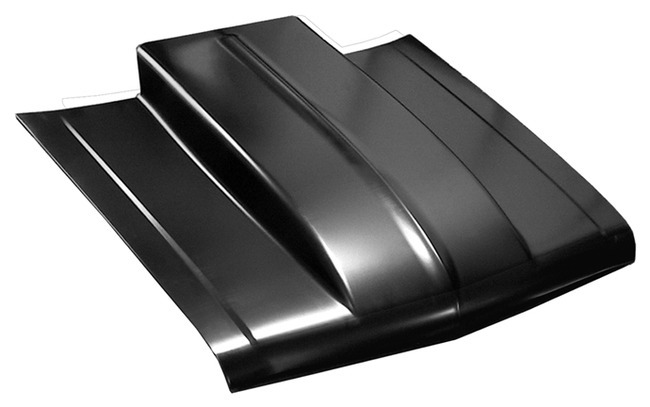 Browse our selection of Chevy parts below or feel free to chat with us if you have questions.